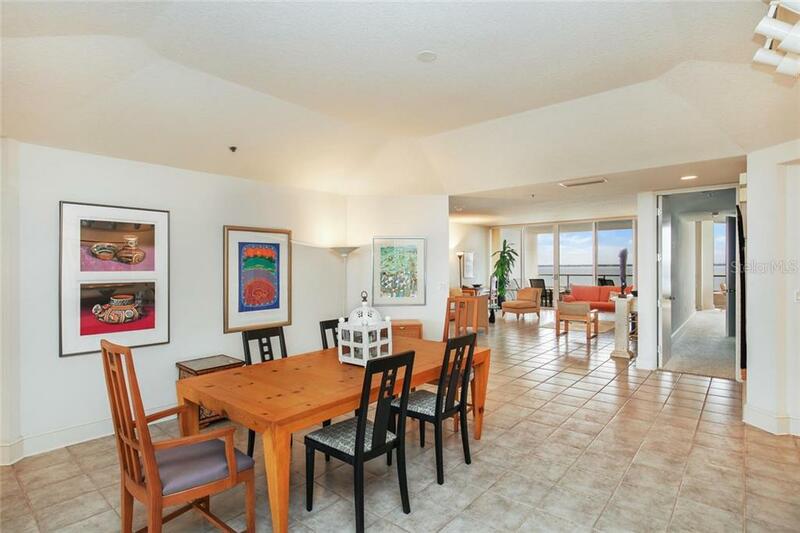 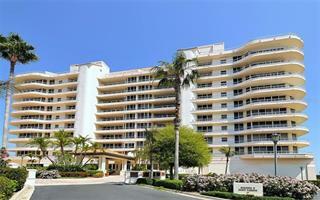 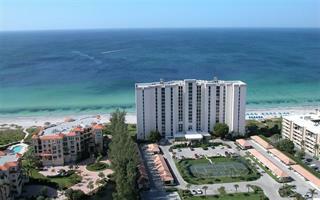 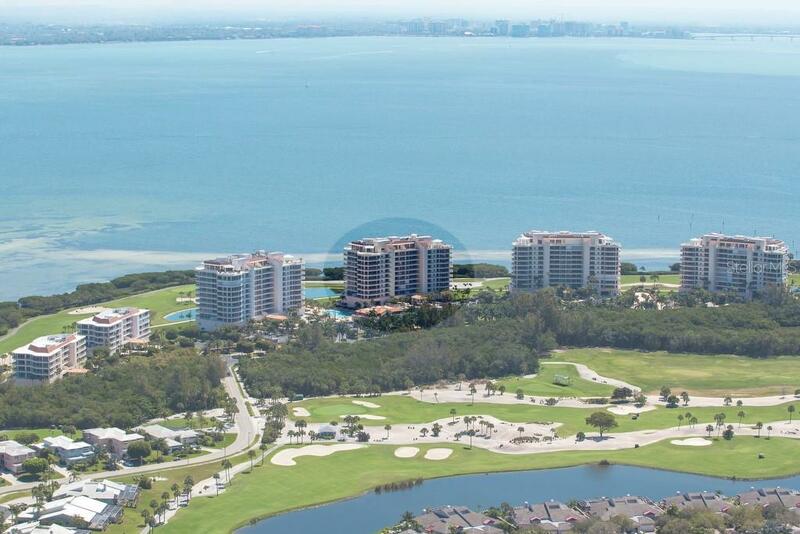 Ask a question about 3040 Grand Bay Blvd #264, or schedule a tour. 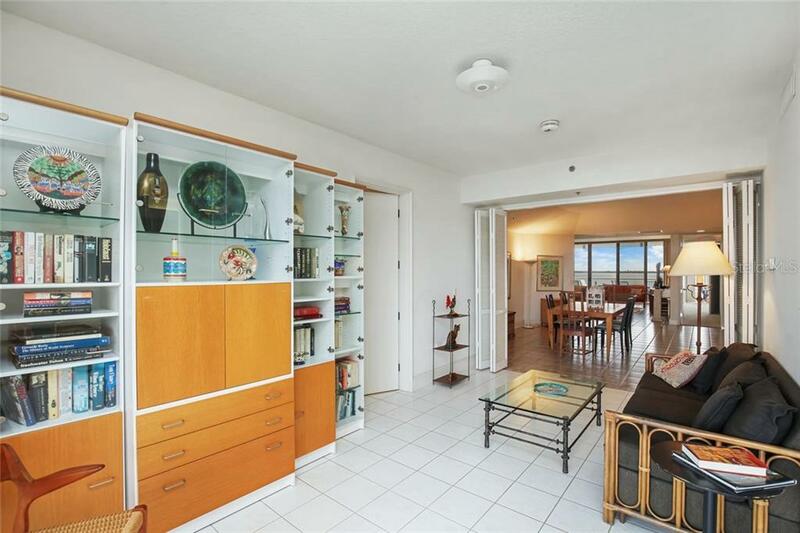 As you step off the semi-private elevator and into the foyer you are welcomed by a chic double door entry into the living room. 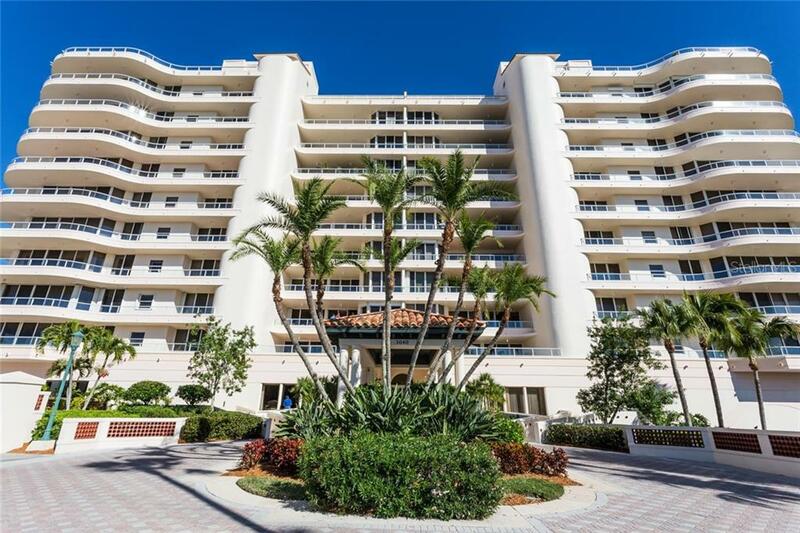 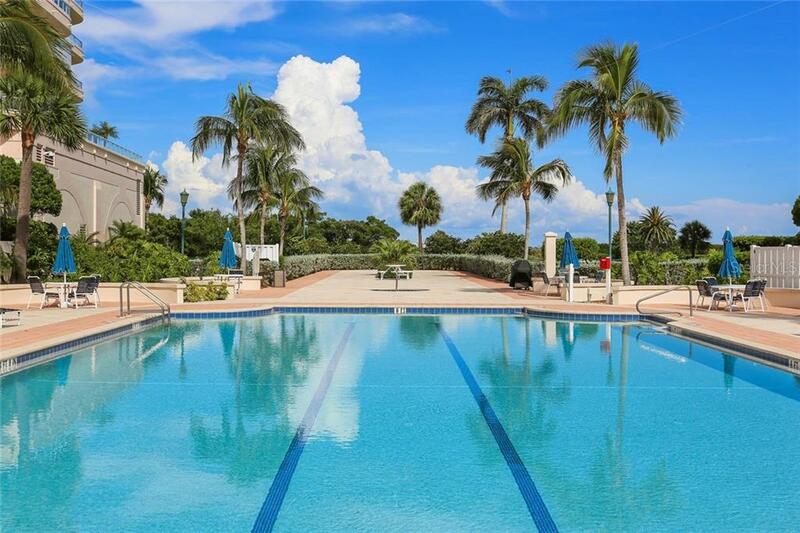 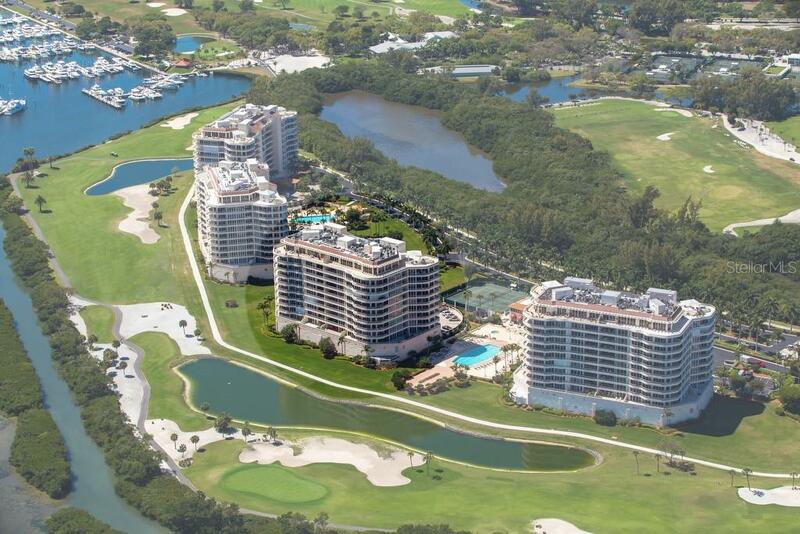 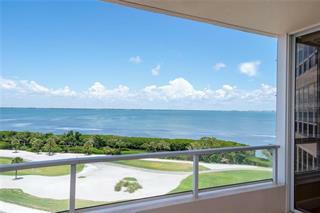 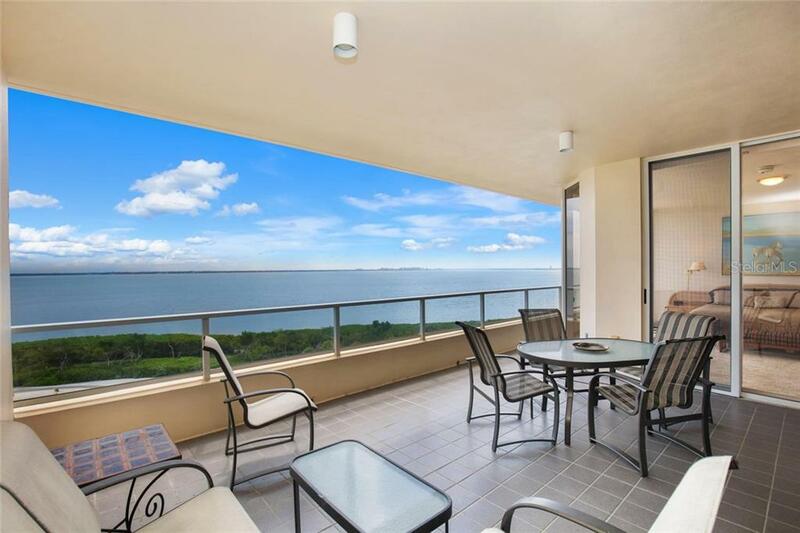 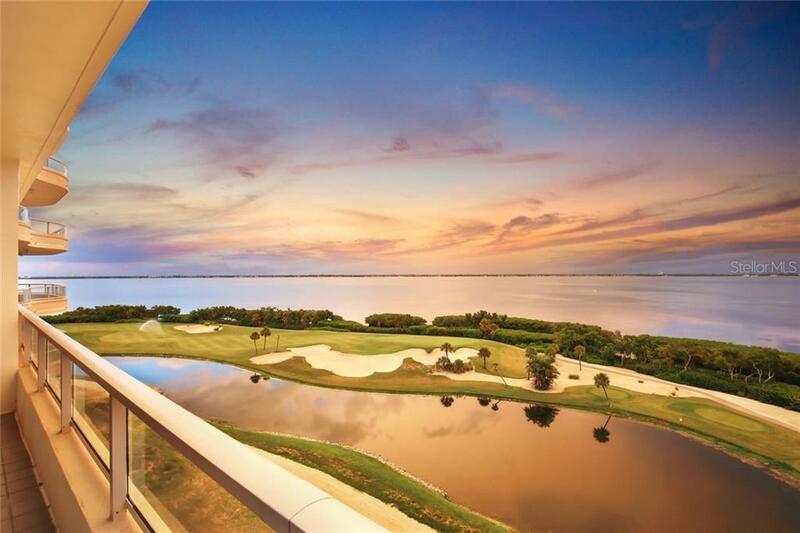 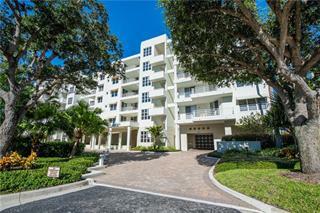 Immediately you are swept away by the dramatic east views of the city and expansive Sarasota Bay through th... more.e striking floor to ceiling sliders with terraces on both gulf and bay sides. 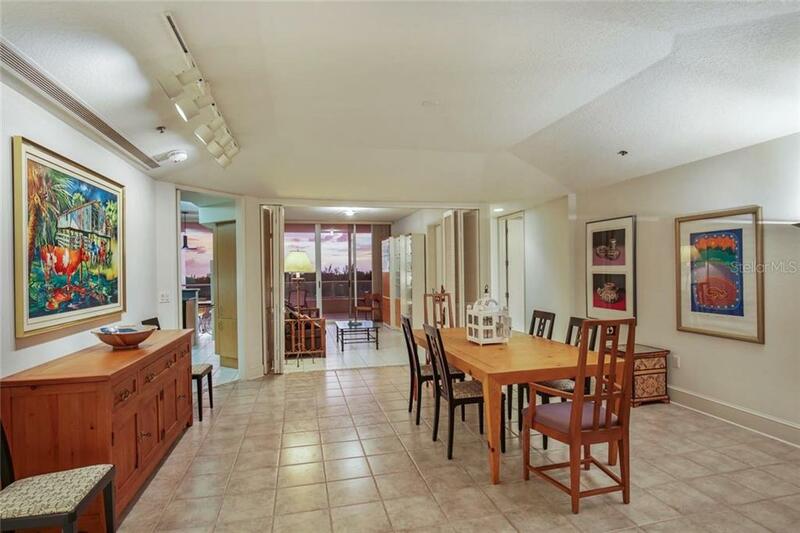 The open floor plan from living room, to dining room, to den (can be easily converted into a 3rd bedroom) and the convenience of the kitchen all flow smoothly for entertaining. 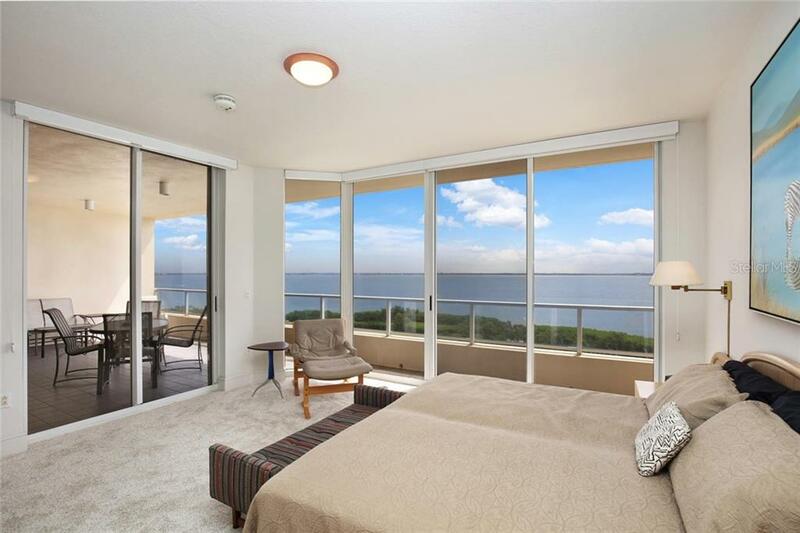 The master bedroom boasts panoramic views of the city and connects to the east terrace with plenty of space for sunbathing and nature watching. 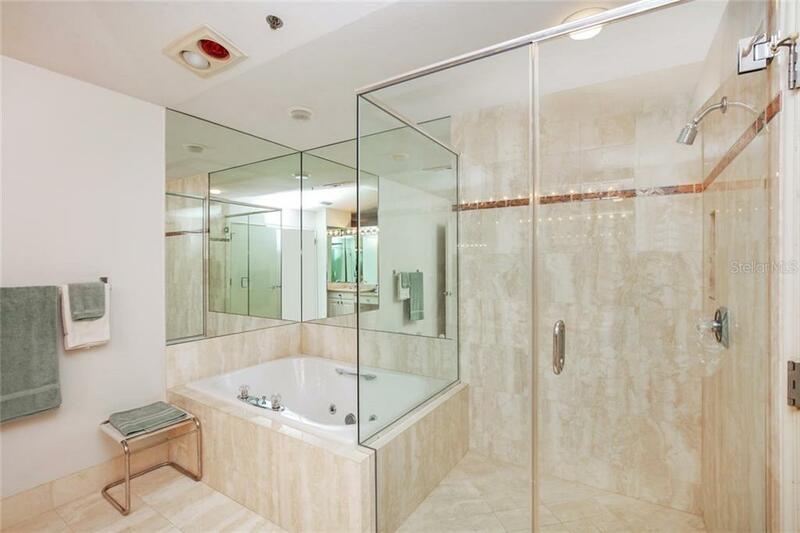 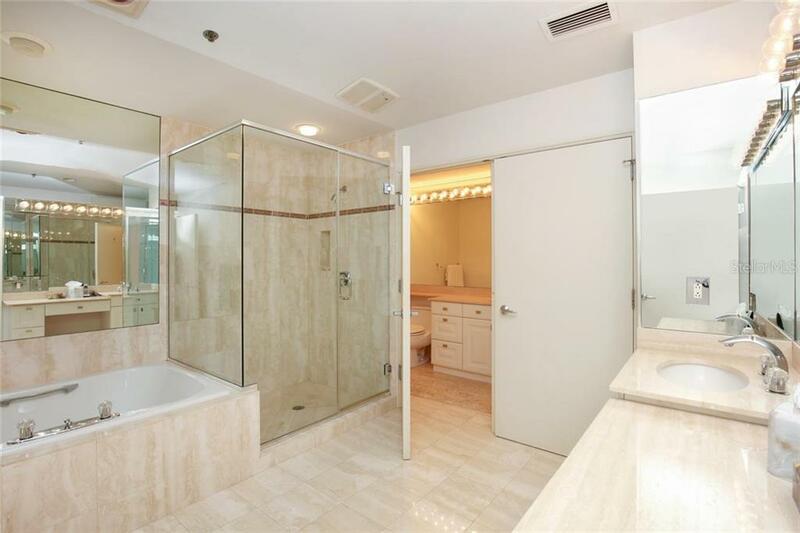 The marble master bath invites you to soak in the Jacuzzi tub to relax the day away. 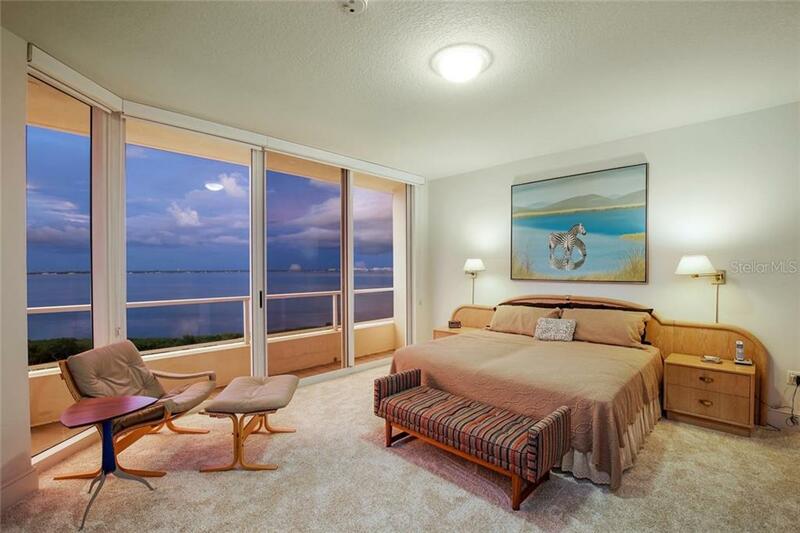 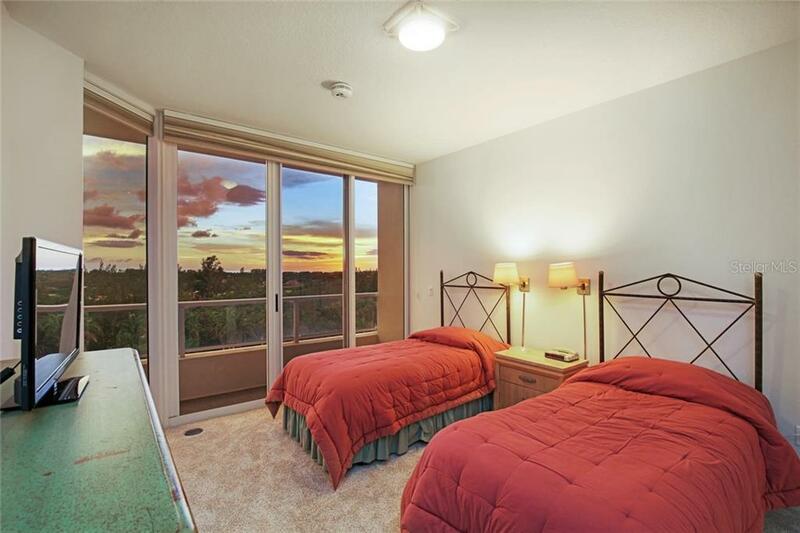 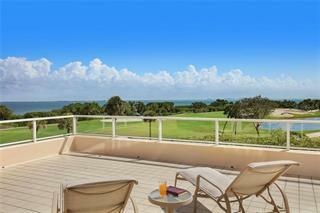 The en-suite guest bedroom has its own grand views of the Harbourside Golf Course and the Gulf of Mexico beyond. 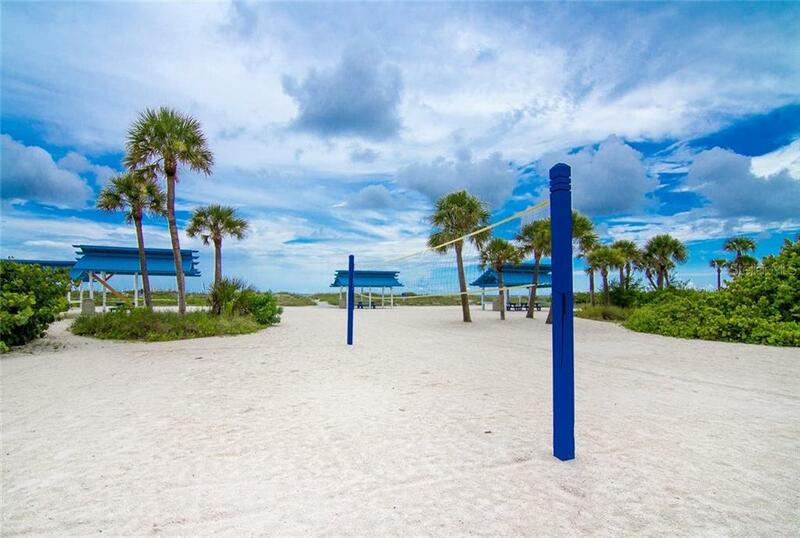 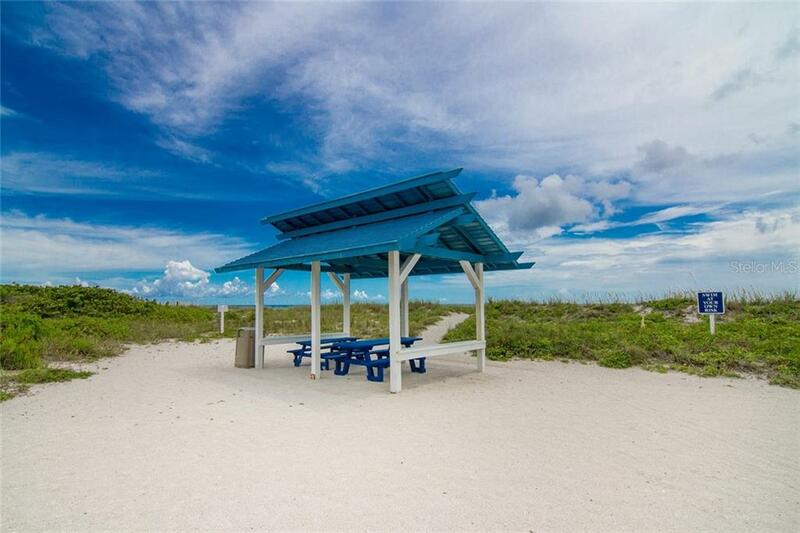 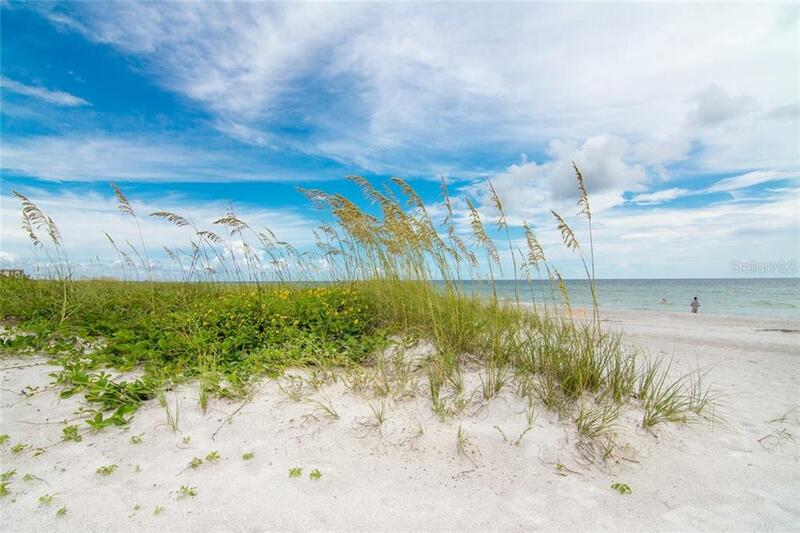 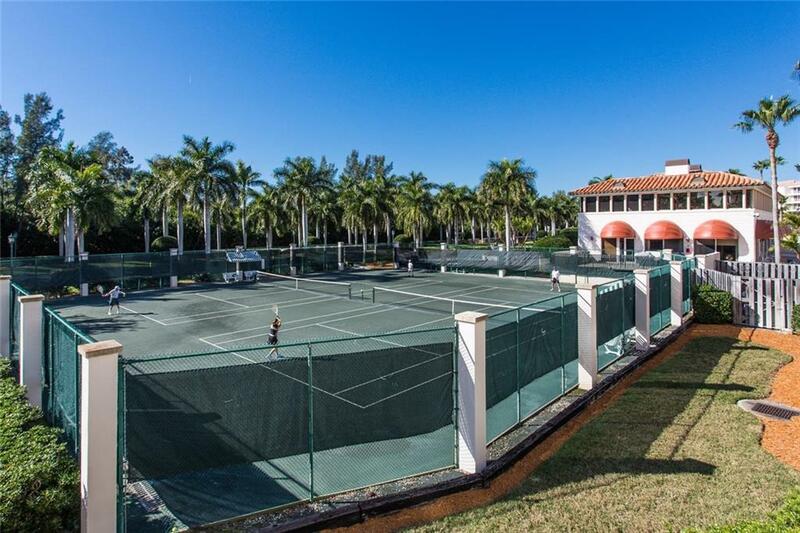 The pet friendly community of Grand Bay offers a multitude of amenities for your enjoyment including Har-Tru tennis courts, a state-of-the-art fitness center, two large heated pools and private beach access to the Bay Isles Beach Club. 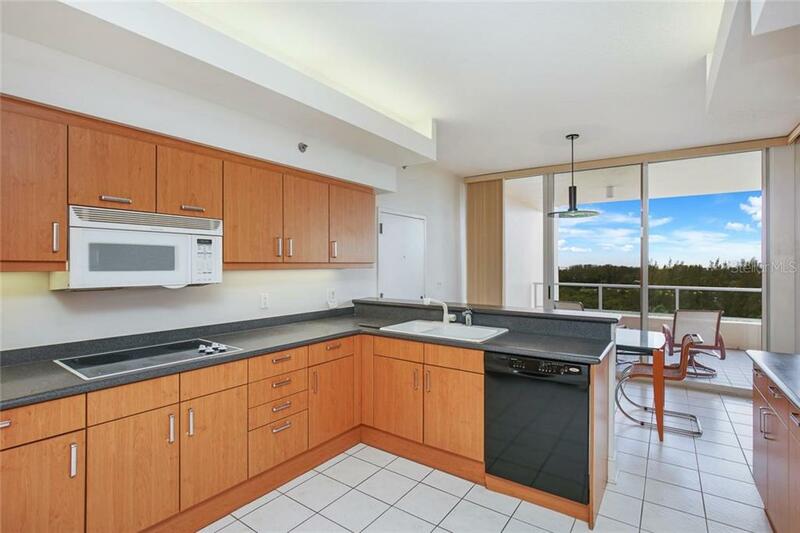 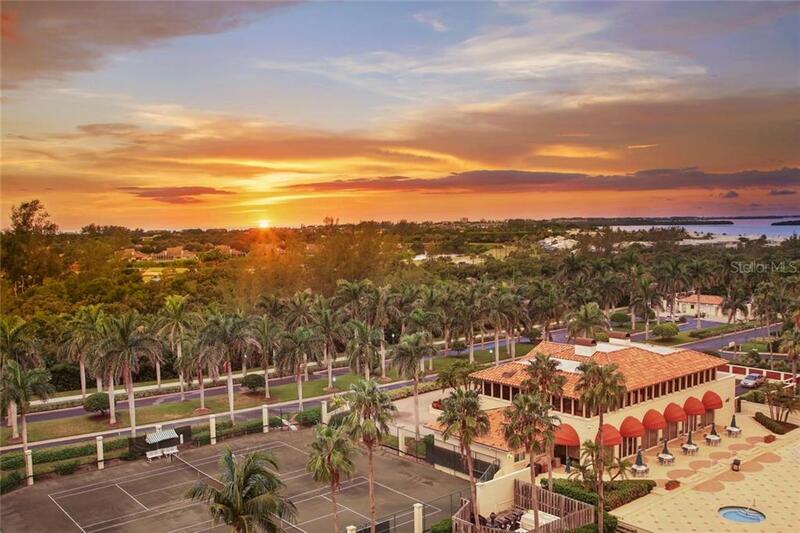 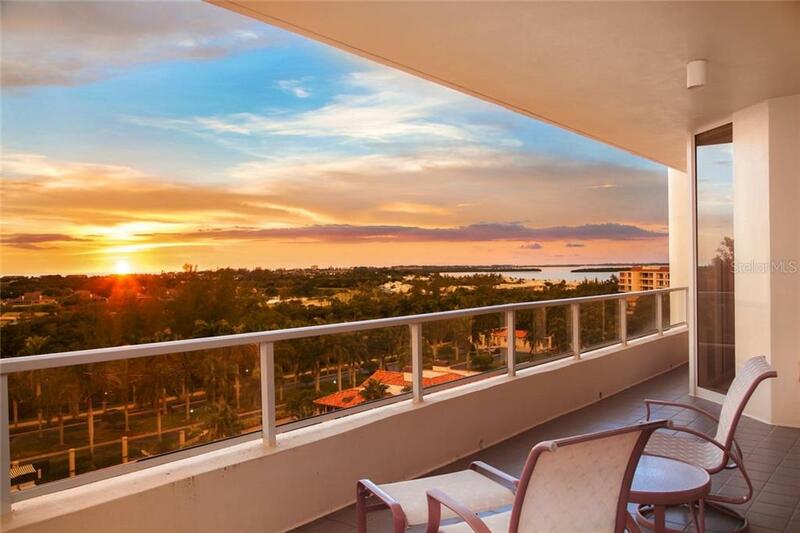 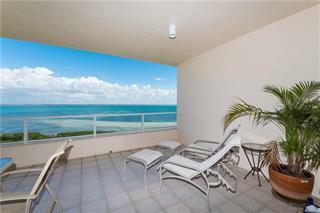 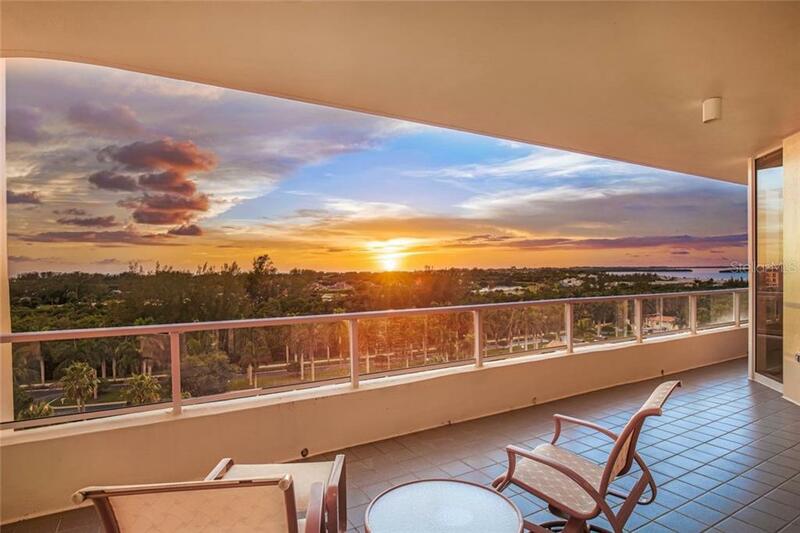 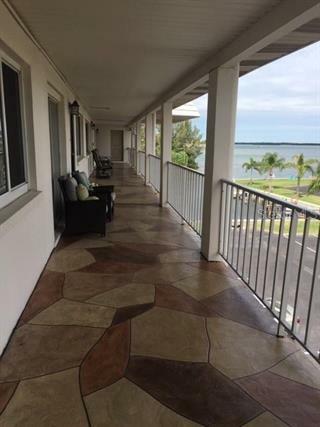 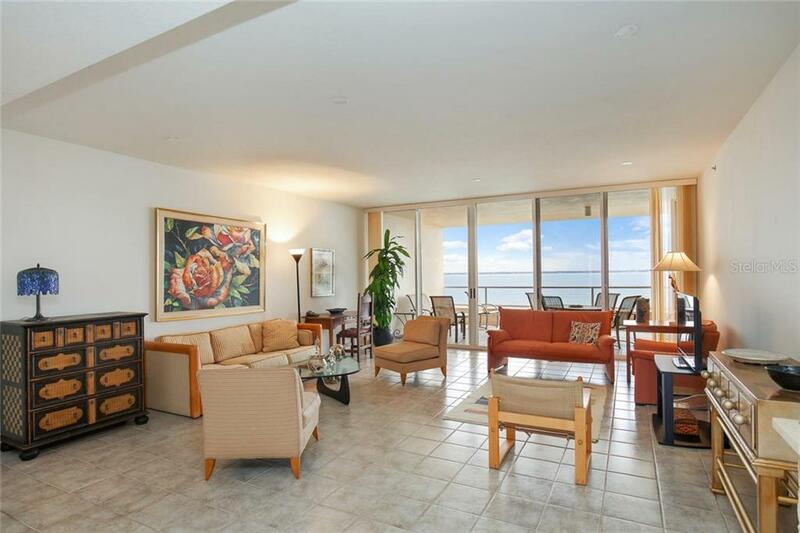 This is resort style living at its finest with the convenience of being located mid key, minutes from St. Armands with world renowned shopping and restaurants and the cultural capital of Florida that is downtown Sarasota. 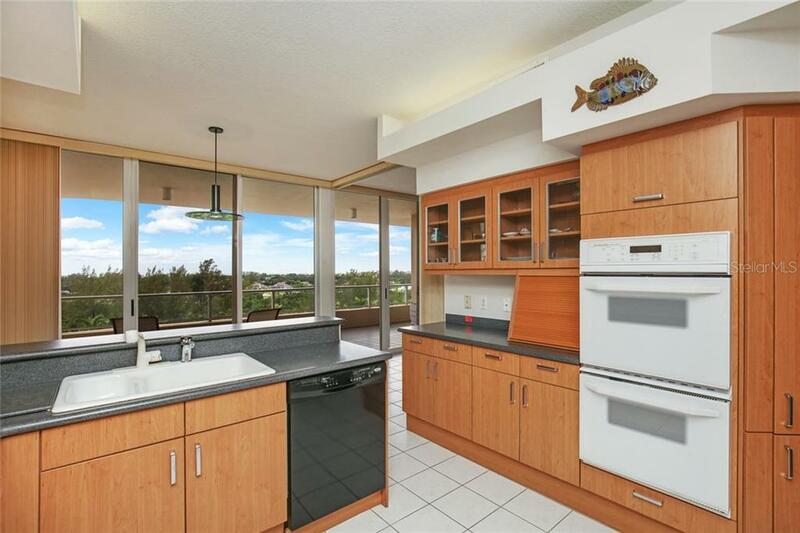 This compelling price allows Buyers the opportunity to renovate to their taste as it is currently in its original condition.